Austria's most popular radio station is one of the WDM's oldest clients. Services have included the development of a central CRM system and an interactive web portal, SMS and Newsletter services, the building of a song database and the automatic compilation of the charts as well as optimization of the connection to the call center of listeners and the traffic reporting service. WDM is additionally in charge of the integration of mobile devices and social media (iPhone / Android / Facebook) with music requests (ClubÖ3/Charts) as well as the servicing of the ClubÖ3 and Ö3vern communities. 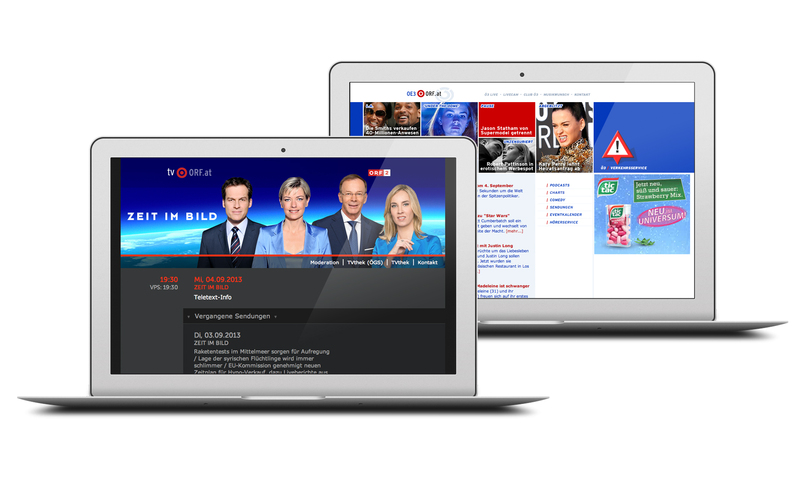 WDM has also provided the system for email campaigns and newsletter services for some news broadcasts and ORF television shows (Dancing with the Stars, Star Mania, etc.) and has carried out the implementation of various forms of advertising, targeting and compilation of statistics.